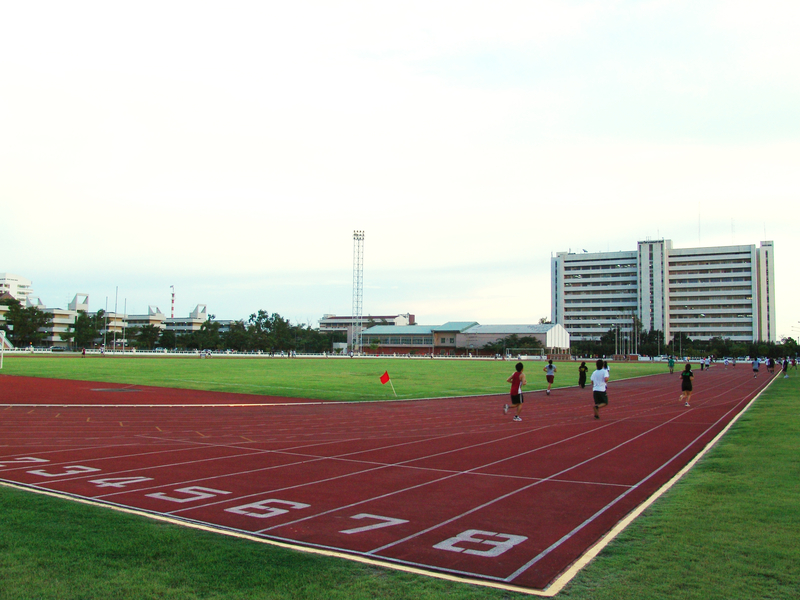 Our facilities includes football field with standard running tracks, rugby field, gymnasium for indoor activities (basketball, volleyball, badminton, table tennis and Sepak Takraw), tennis court, Petanque field, 50-metre standard size swimming pool, etc. The available dormitories can accommodate more than 1000 students. 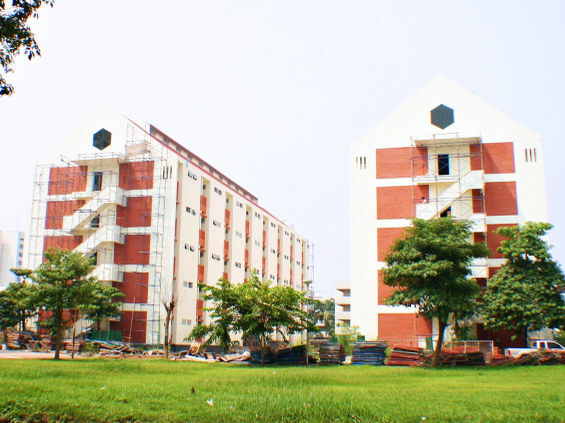 New large-scale dormitories are in the process of construction, which can accommodate more students. The institute is also surrounded by several private dormitories. The institute provides fully equipped health care service with experienced physicians and nurse everyday, as well as providing accident insurance and 24-hour security system. 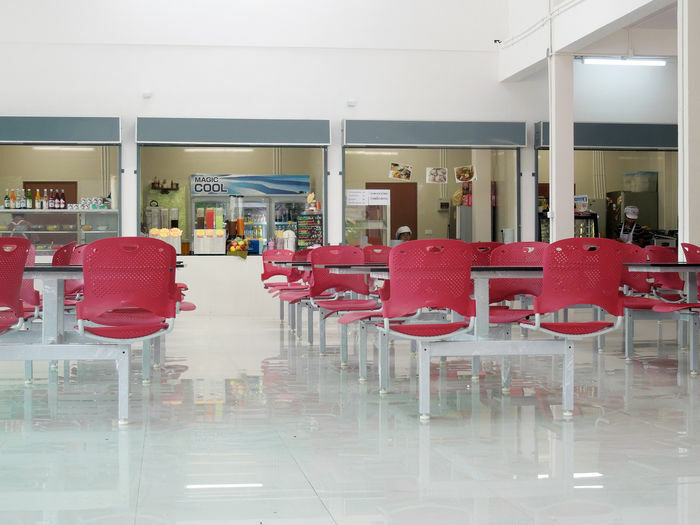 The institute provides outdoor and air-conditioned cafeteria for sanitation and hygiene. Variety of foods and drinks are sold at a reasonable price. Foods are inspected routinely by Food Safety Authorities. 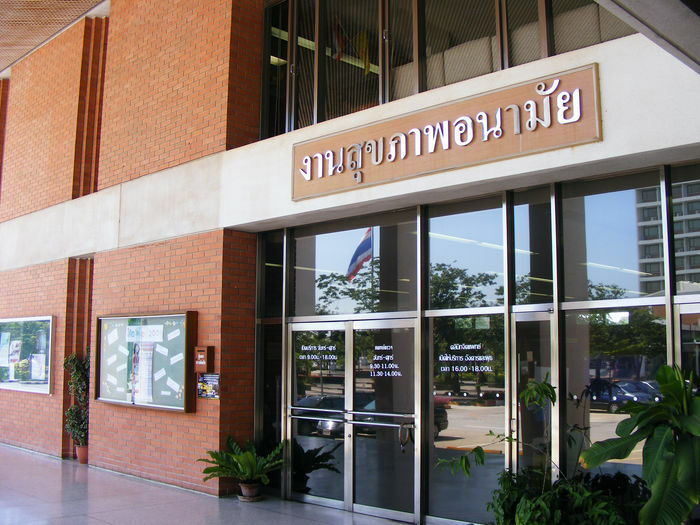 Both faculty’s library and central library are available. 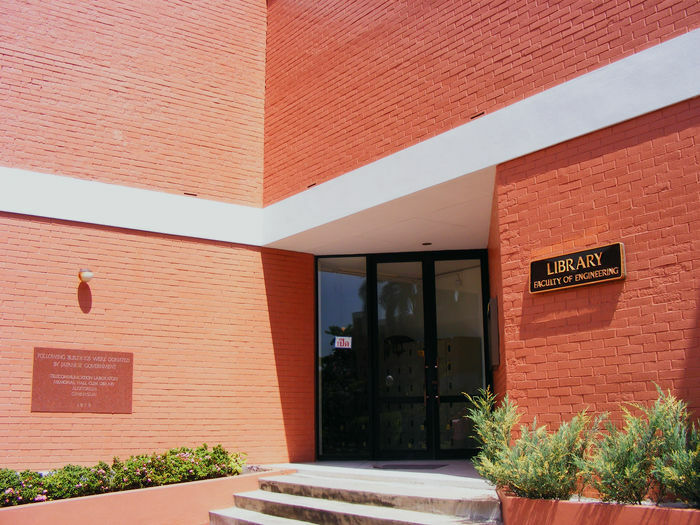 We provide services such as book lending from domestic libraries, searching educational media via database and Internet network, and automatic book returning system in various spots. To provide security and safety for students and staffs including visitors, the institute provides security guards to ensure the area and installs CCTV in every building and exit for 24-hour monitoring. The institute provides main computer server, high-speed computer network and Internet service for education, research, and administration. Wireless LAN is provided throughout the campus. 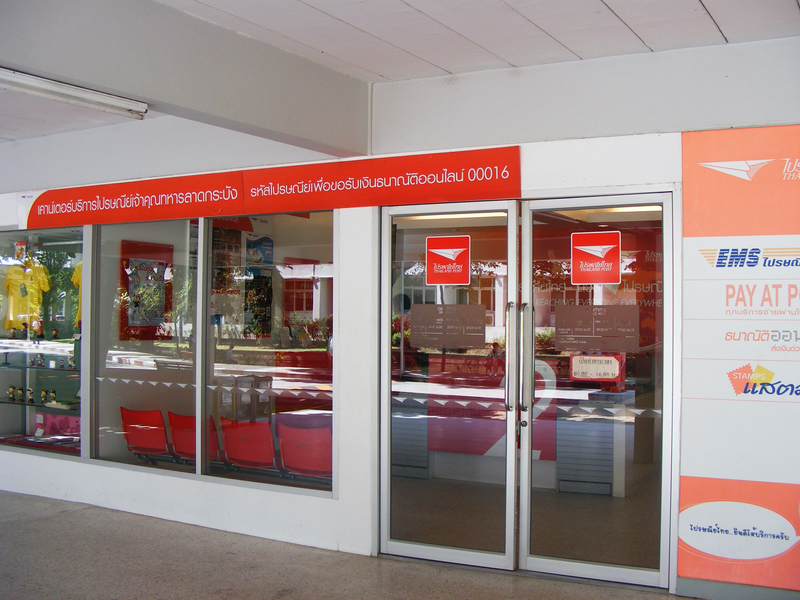 Moreover, other facilities and services are provided for daily support such as commercial bank, post office, convenience store, bookstore, photocopy center, etc.